This card is almost identical to its 6GB variant. 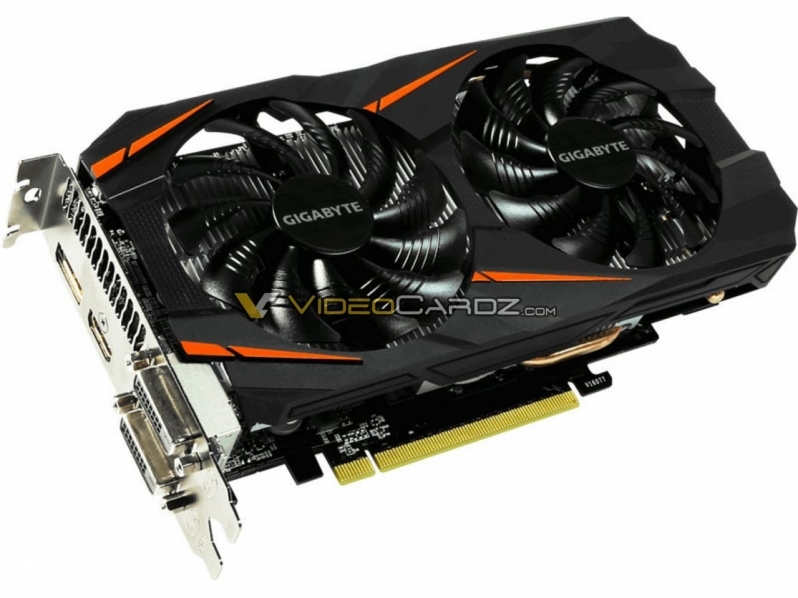 Read more about Gigabyte's rumoured GTX 1060 Windforce 5GB. Aren't these aimed at the Chinese market only? Still I'm a little confused by their introduction, other than NVIDIA has a load of spare silicon lying around. Long story short is that Nvidia and their AIB partners save money by selling GPUs with fewer GDDR5 chips. This will allow the Internet Cafe crowd to save money buying in bulk and allow Nvidia and their AIB partners to increase their margins a little. It is understandable why the Cafe's don't want 3GB cards, given their small frame buffers and their desire to economise. this is almost the GTX 1060 6GB's GTX 1070 Ti, offering similar performance but a lot less memory bandwidth.